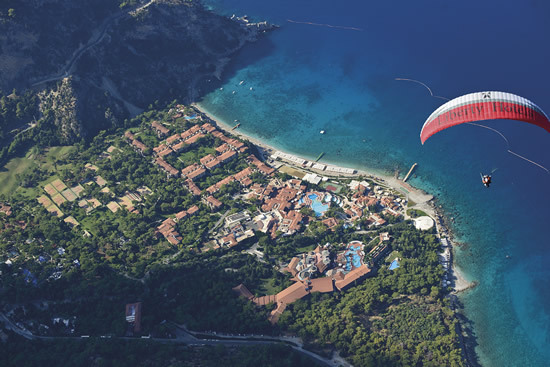 Liberty Hotels Lykia, with manicured gardens and unique landscape, surrounded by pine trees at the foot of Mount Babadağ is built on an area of 370,000 m2. 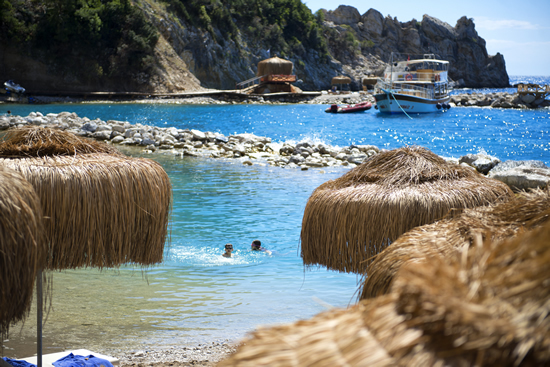 Sand and turquoise combined in one of the coves of the Mediterranean and Aegean seas formed from gravel has a private beach and 650 meters in length. 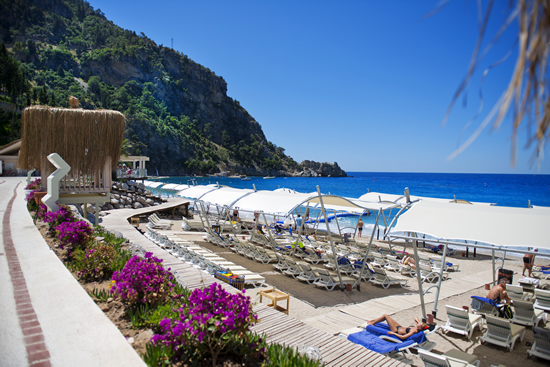 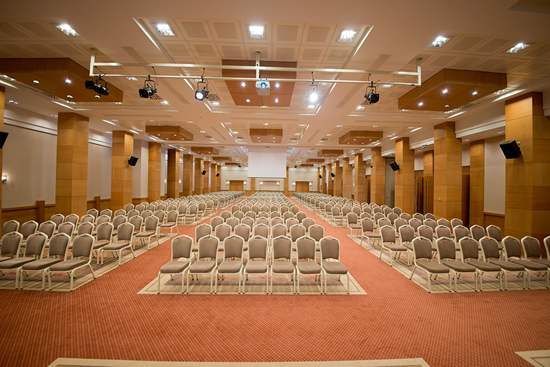 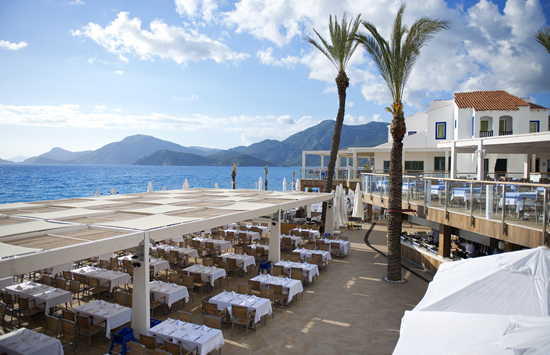 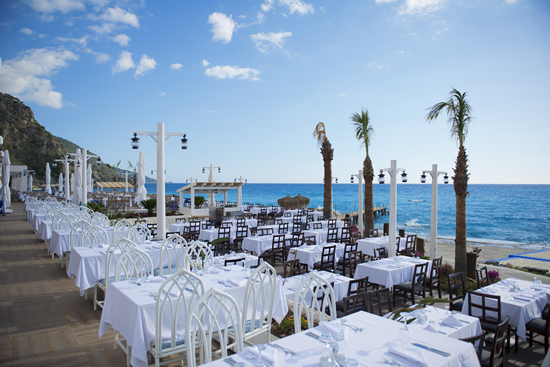 Liberty Hotels Lykia, offers a perfect holiday and congress experience for all visitors. 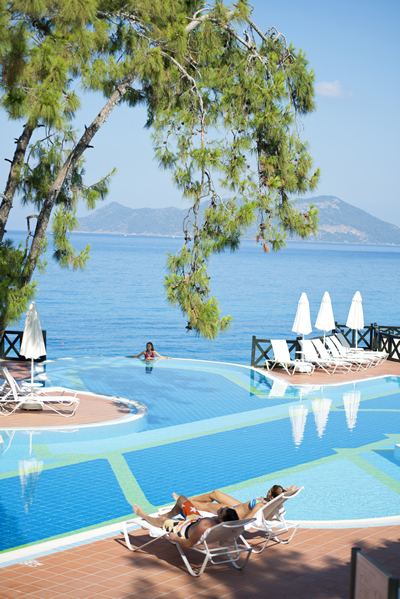 Activities for Everyone; Liberty Hotels Lykia’s professional Entertainment team guarantees an exciting holiday with games and sport. 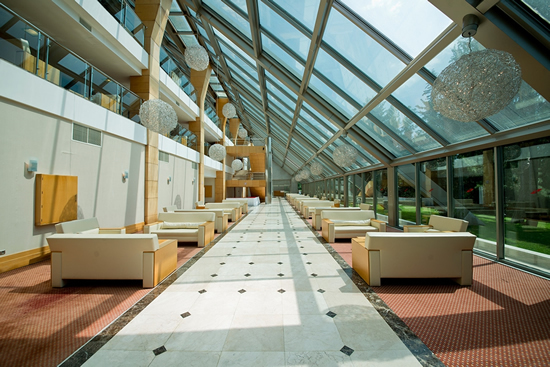 Relax & Enjoy; SPA Centre section takes a holistic approach to physical and spiritual well-being. 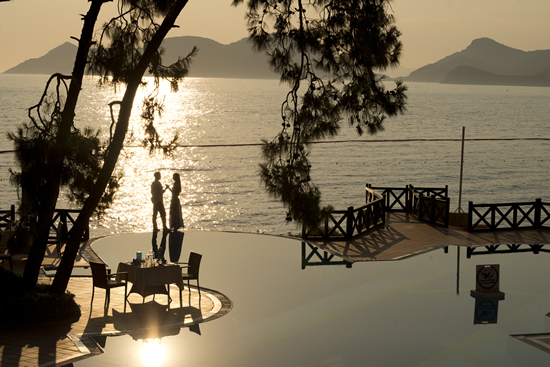 Amazing Tastes; The restaurants which serve the most special tastes of world and Turkish cuisines have rich variety of wines. 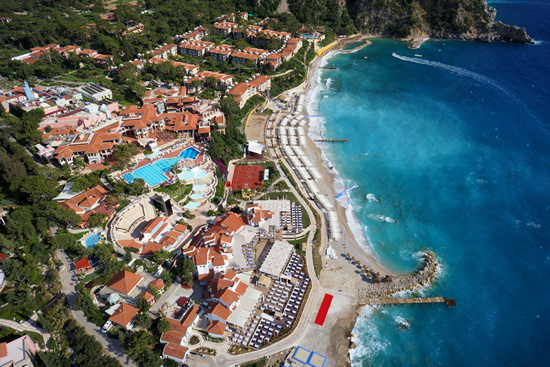 Fun for all the family; A fantastic adventure and water park with 18 water slides and 7 pools 3 of them are with heating facility. 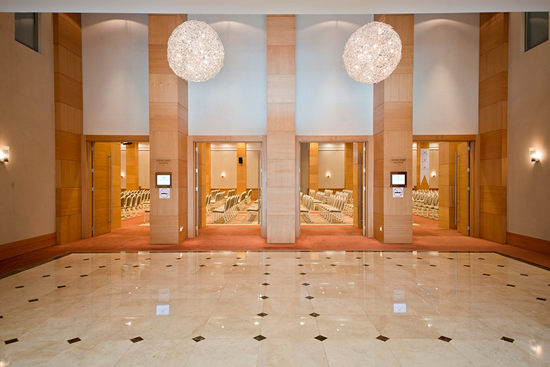 Liberty Congress Center is a magical meeting center that is integrated into nature, lets you breathe through its glass and stell structure and prompts your senses with the sunlight, high ceiling and spectacular views of the mountains, sea and forest. 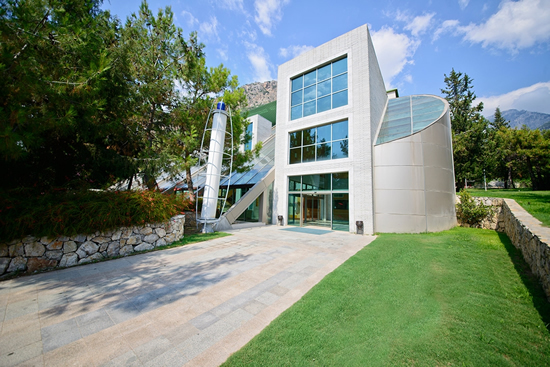 It is located in a detached and independent complex right inthe heart of two different facilities ( family concept, adult concept ) at Liberty bay. 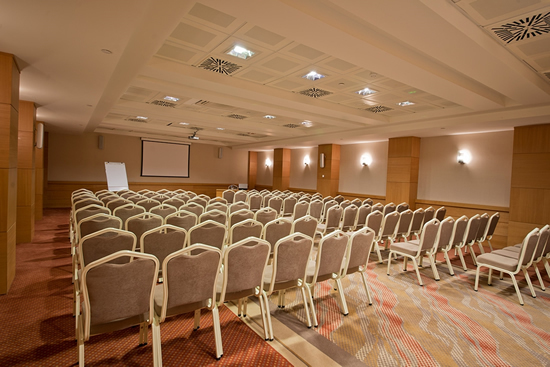 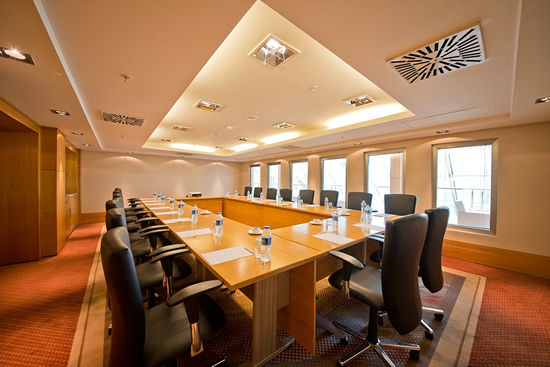 Congress Centre rooms are equipped with the latest technology, audio and lighting systems and there is wireless internet for general use.